Saga Music are proud to present the brand new single released by Satinder Sartaaj entitled “Dil Nahion Torhida“, music by Jatinder Shah! 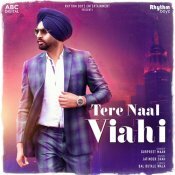 Rhythm Boyz are proud to present the highly anticipated brand new smash hit single released by Gurpreet Maan entitled “Tere Naal Viahi” featuring Jatinder Shah! 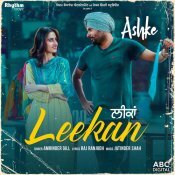 Rhythm Boyz are proud to present the brand new single released by Amrinder Gill entitled “Leekan” featuring Jatinder Shah! 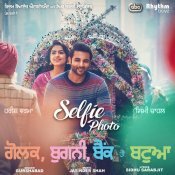 Rhythm Boyz are proud to present the brand new hit single released by Gurshabad entitled “Selfie Photo” featuring Jatinder Shah! Taken from the “Golak Bugni Bank Te Batua” Soundtrack! T-Series are proud to present the highly anticipated brand new smash hit single released by Harbhajan Mann entitled “Kangan” featuring Jatinder Shah!! ARE YOU Jatinder Shah? Contact us to get a featured artist profile page.